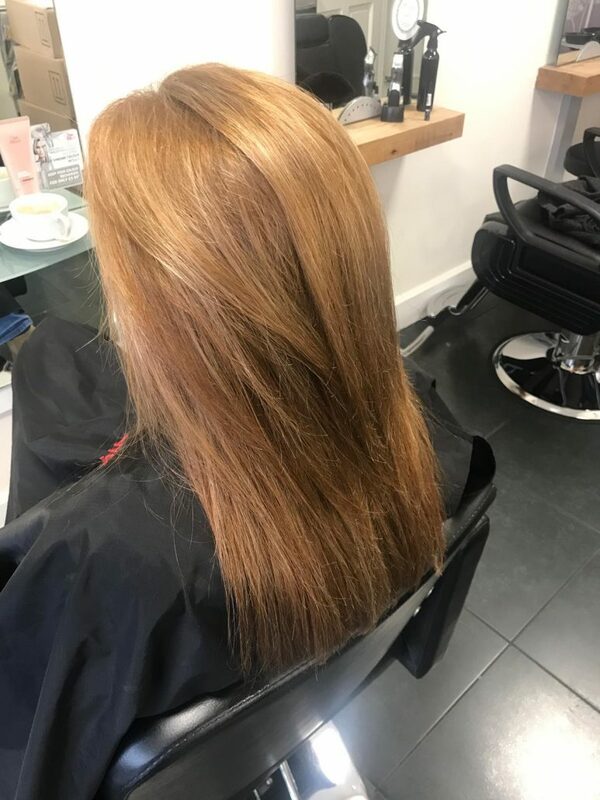 With over 30 years experience as hairdressers in Sawtry we have created a lot of different hairstyles on a wide range of hair. 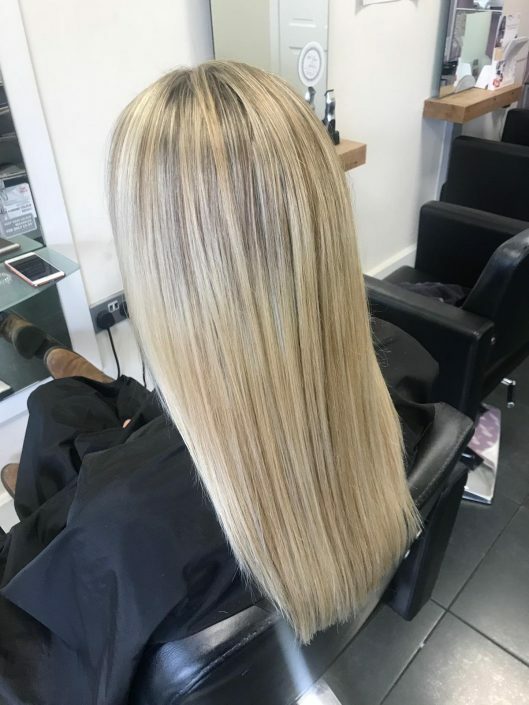 Below are some examples of what we can achieve for your hair. 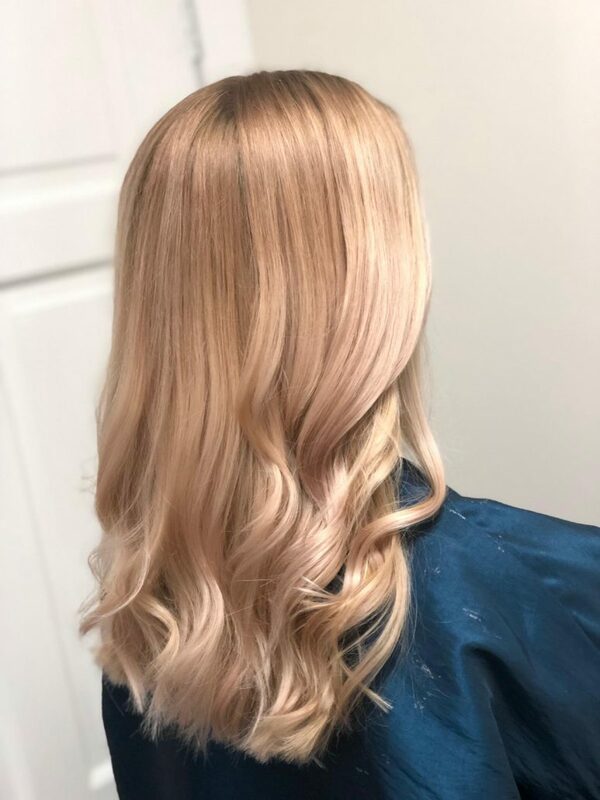 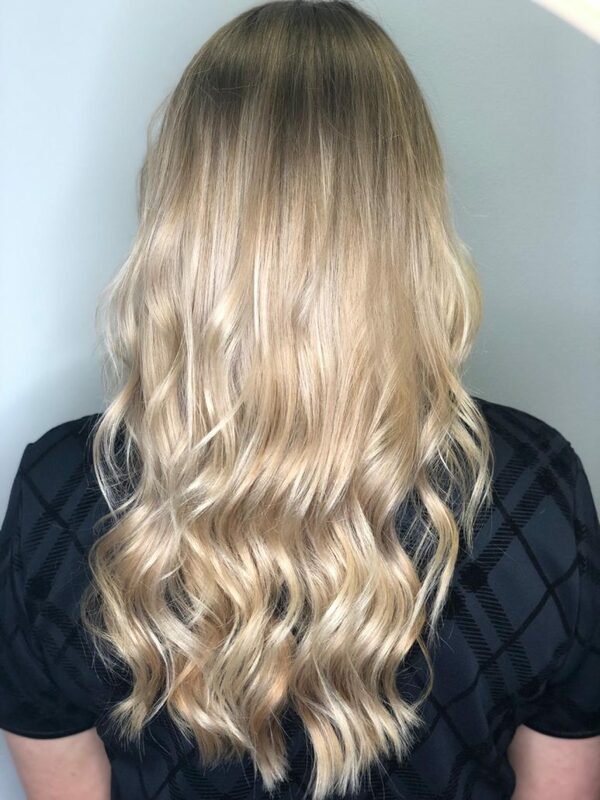 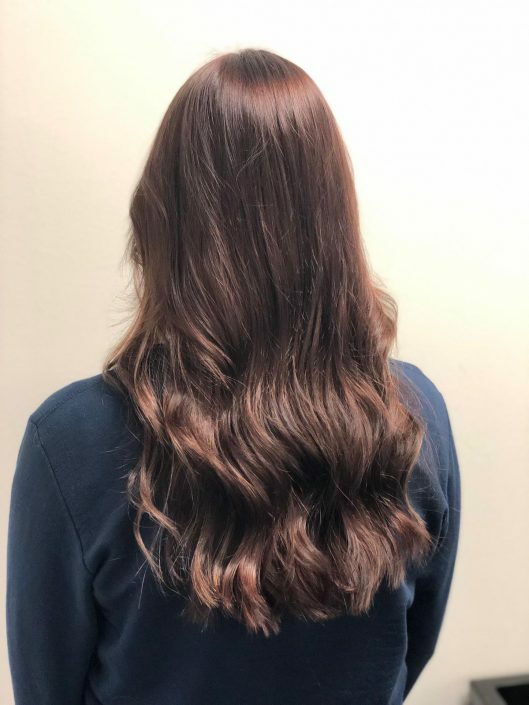 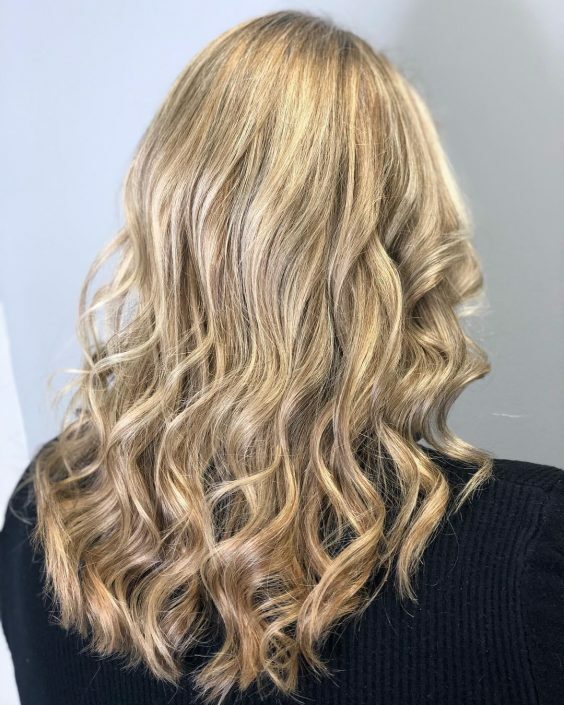 Feel free to have a scroll through and if you find something you’d like for your hair then let us know and we can book you in for a hair consultation to make sure the style or colour will suit you and your hair. 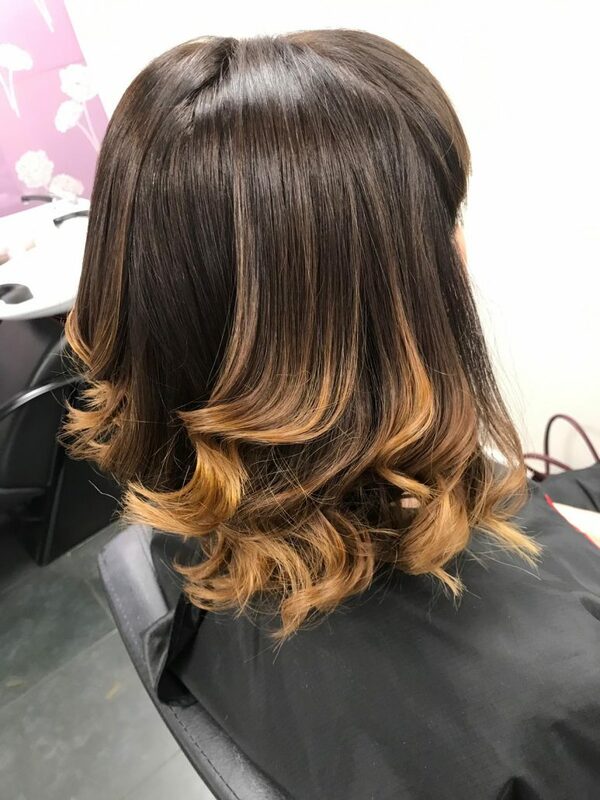 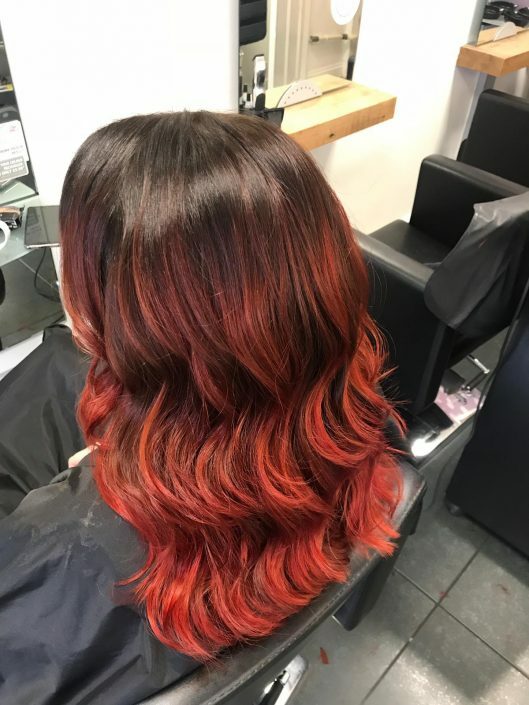 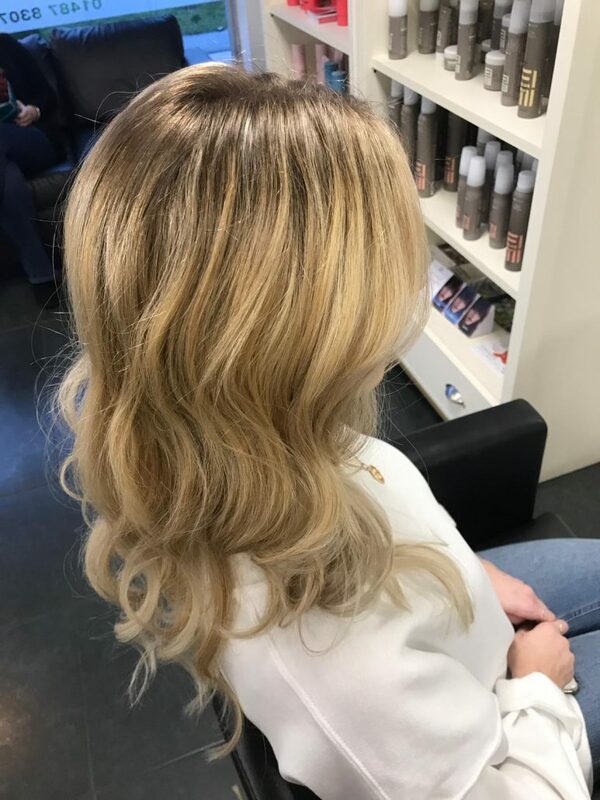 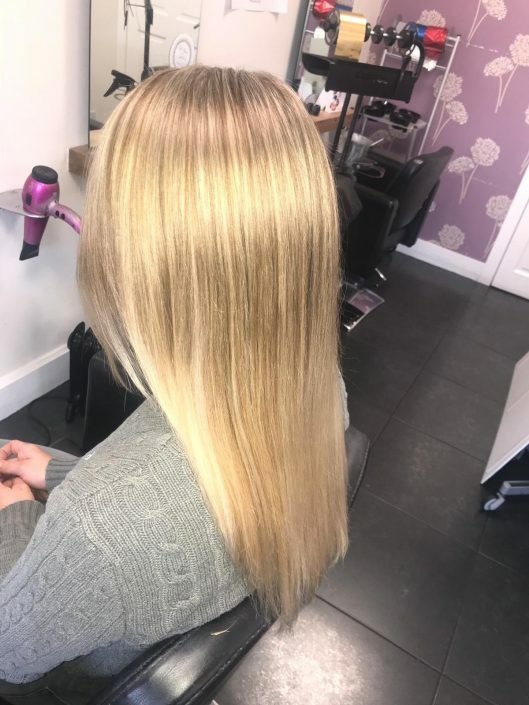 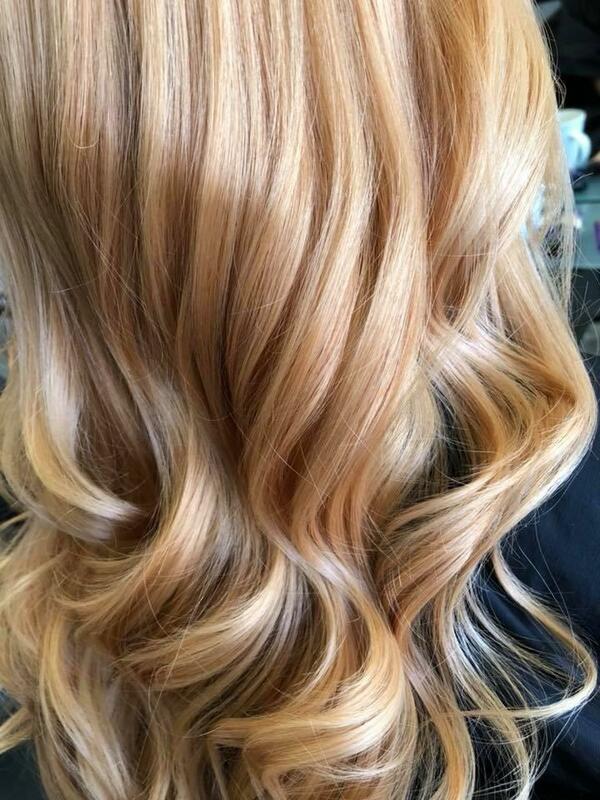 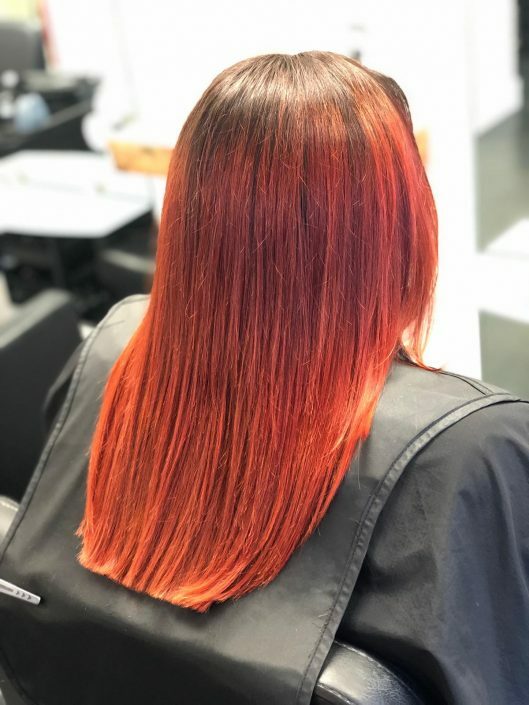 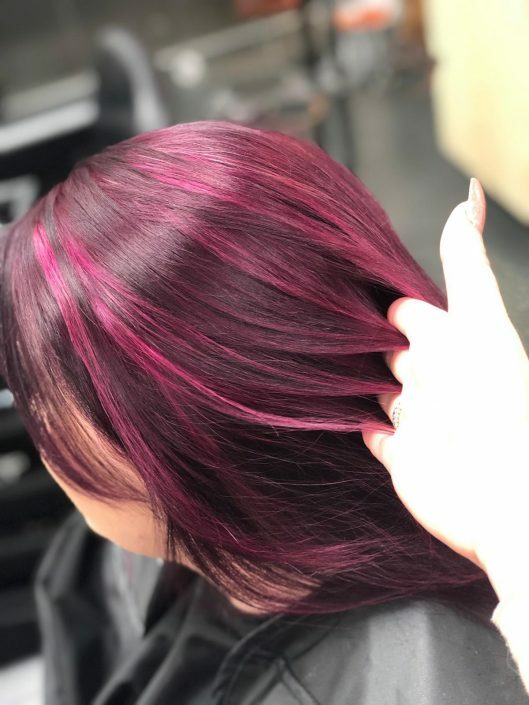 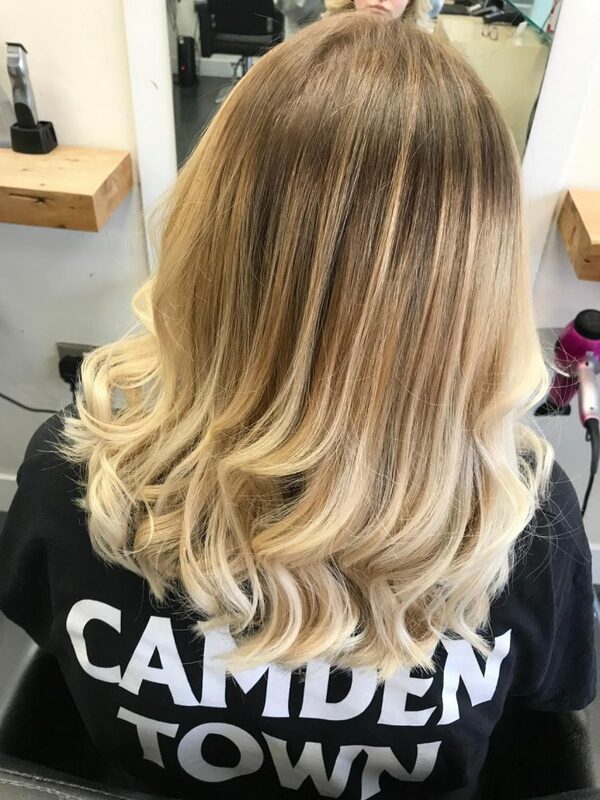 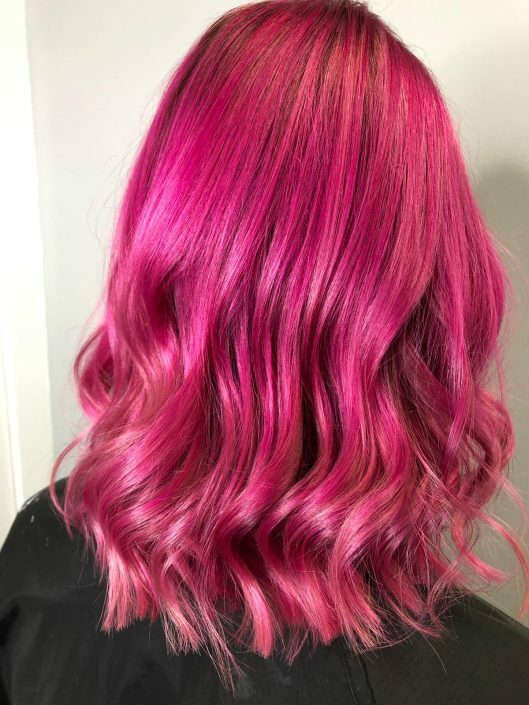 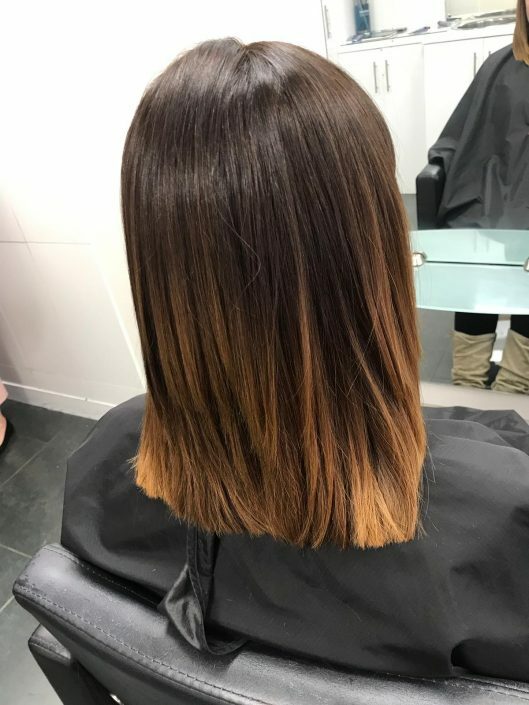 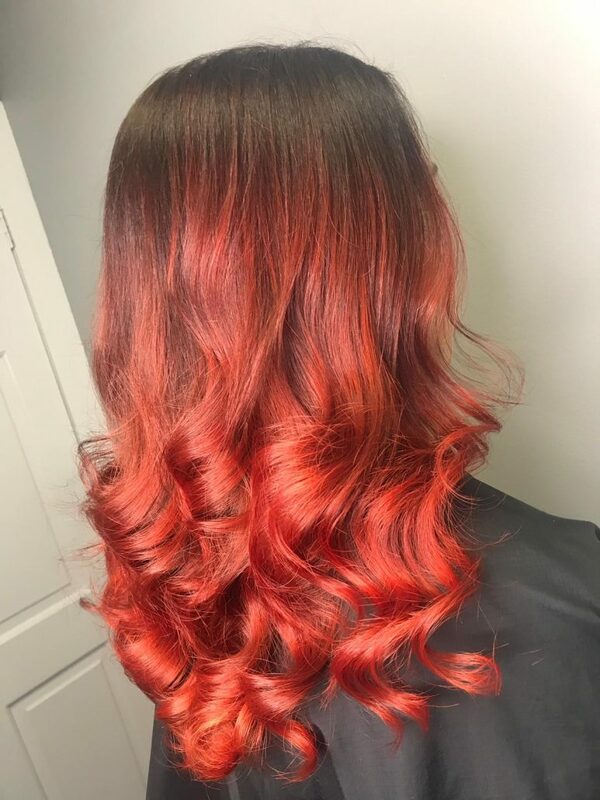 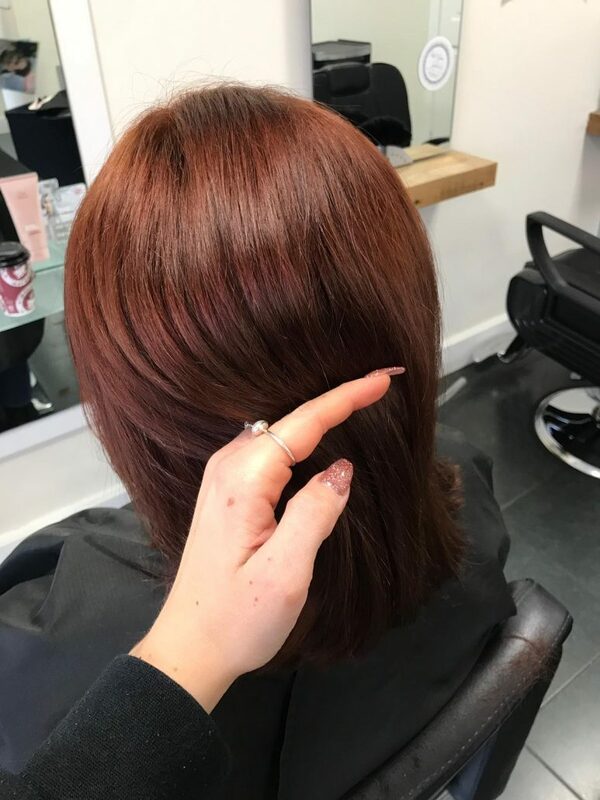 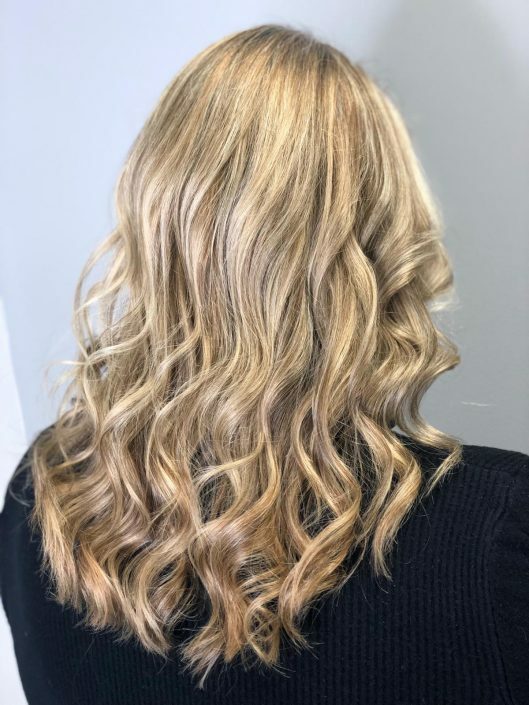 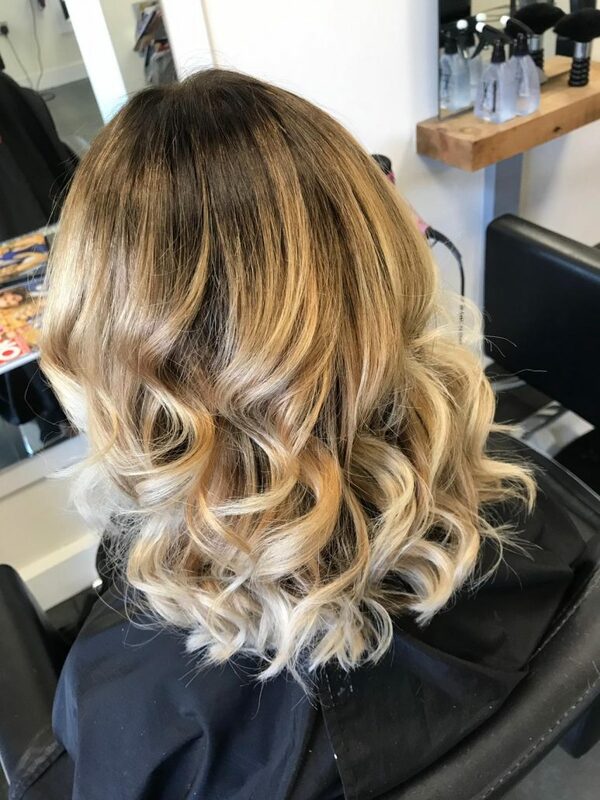 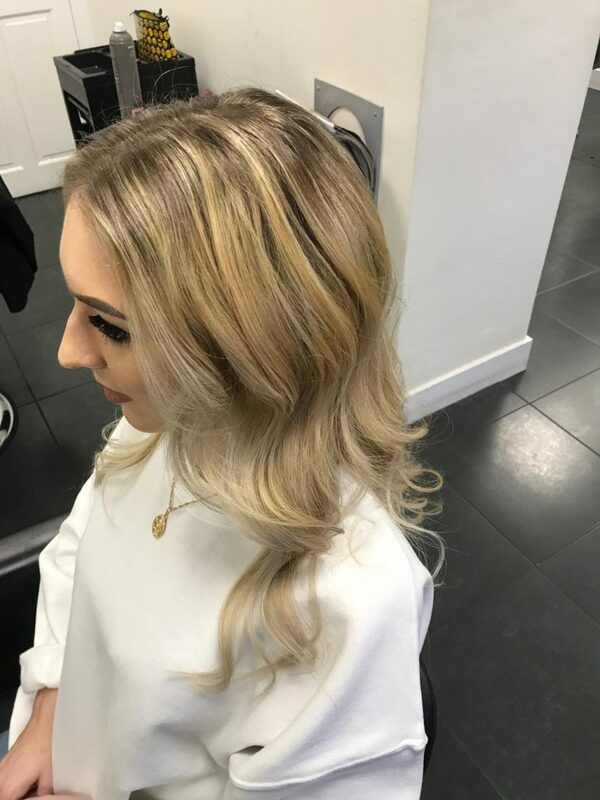 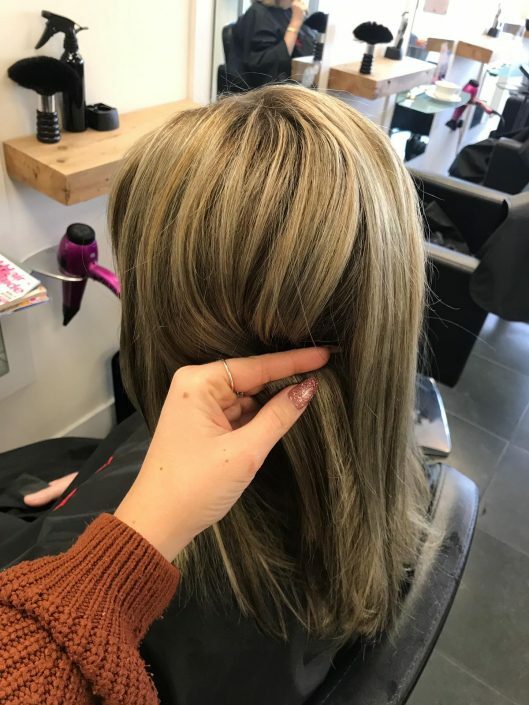 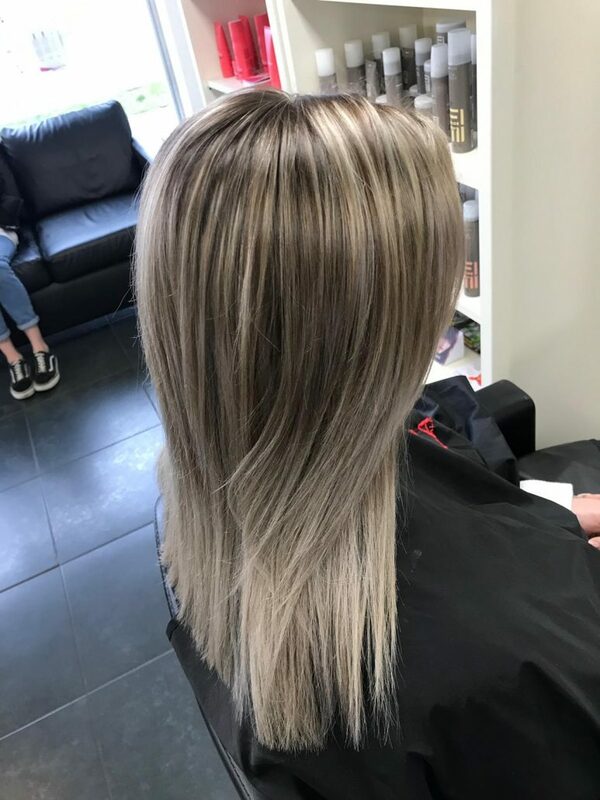 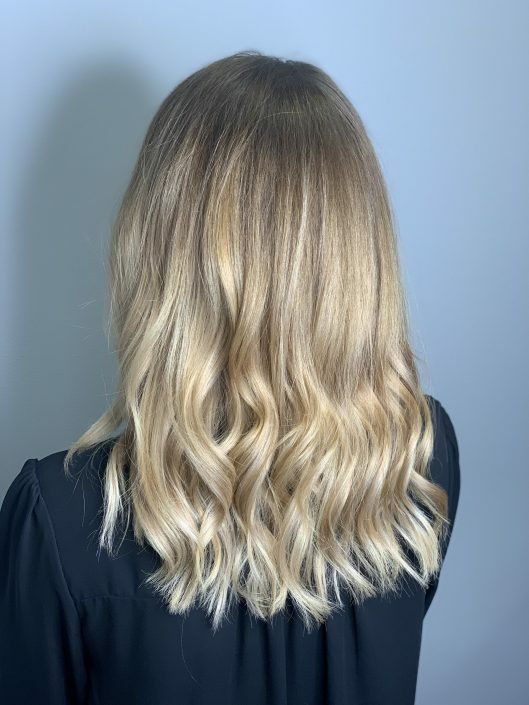 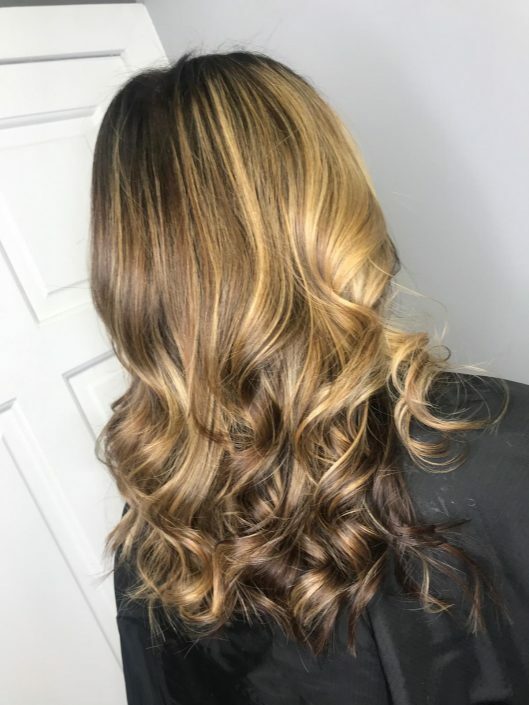 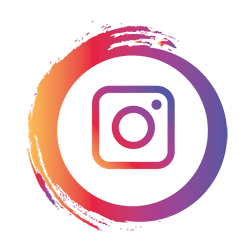 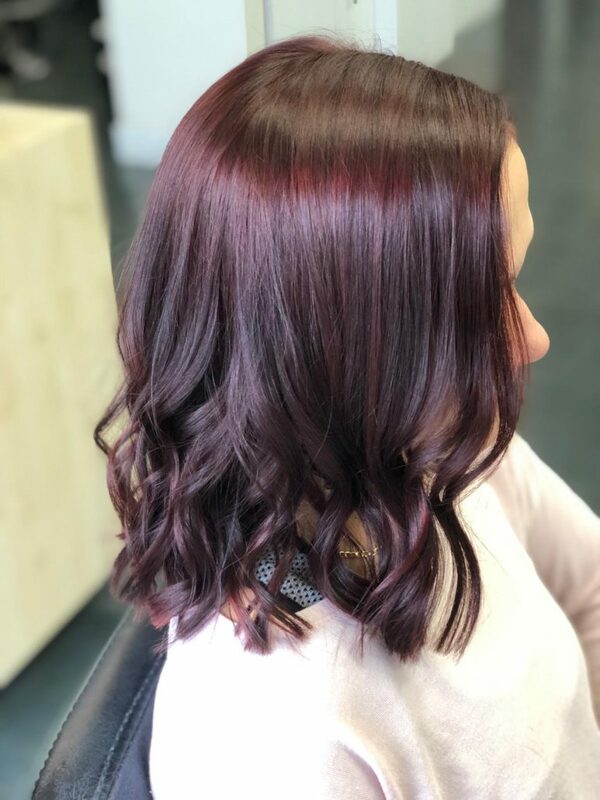 Please keep coming back as our gallery is constantly updated with the latest cuts, colours and styles created by our fantastic hairdressers in Sawtry.